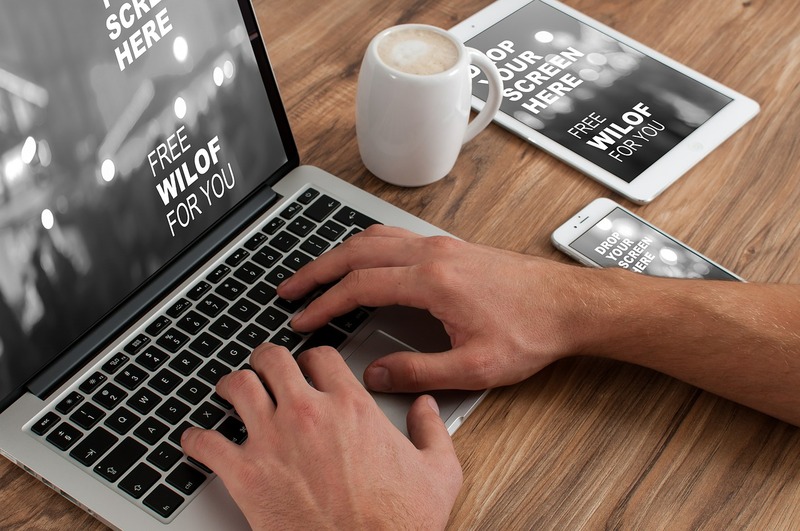 When running a business a regular outgoing cost that you should allow for is advertisement, and what better form of advertisement than your own website. Having your own website allows potential customers to check out your company in their own time seeing examples of the services you offer as well as prices and testimonies from previous customers. Any business that either doesn’t have their own website or has one that is extremely hard to find come across as unprofessional and may make people suspicious about whether the company is kosher. To save money some people opt to build their own website from a template company that allow you to alter premade templates to suit your business, these are often quite tricky to do and result in many hidden costs that by the end of creating the website and paying the running costs can cost a fortune for a substandard end product. For a professional looking website which will increase your custom the best way forward is to seek out a good website designer and spend the £700-£1000 to get a decent page that’s easy to navigate around and will be a great promoting tool for your company.